Stories. 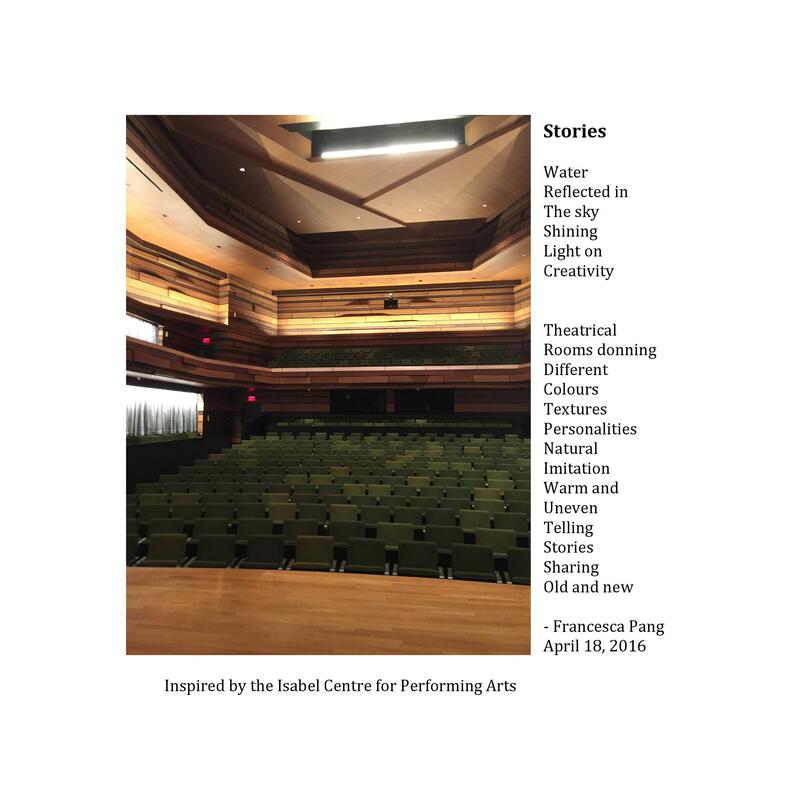 Ekphrasic poem inspired by the Isabel Bader Centre for the Performing Arts. 2016.